Framer Framed is happy to host the seminar Tracing migration through textile, part of the longterm project Touch/Trace: researching histories through textiles. The project, curated by Christel Vesters, aims to unravel some of the intricate connections between textile, history and society from a contemporary art perspective. The history of textile crafts offers many examples of the migration of materials, weaving techniques or different patterns, either through the movement of people, or through trade. 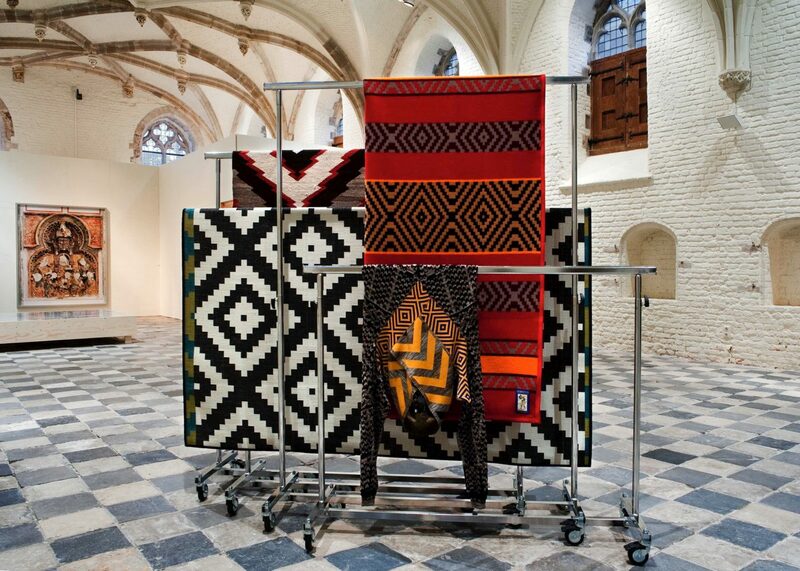 During this evening artists Elisa van Joolen and Vincent Vulsma will talk about their collaborative work Technik (2012/2013), in which they follow the migration (and mutation) of the so-called Navajo pattern from its origin to its use in rugs produced by IKEA. In a conversation with art critic and curator Nat Muller, Libanese/Dutch artist Mounira Al Solh will talk about her recent installation Sperveri that she made for documenta 14 (2017), and in which she captured stories of refugee women through historical symbols and motifs which she amongst others found in Persian tapestries and embroideries. Dutch cultural theorist Mieke Bal will reflect on her notion of migratory aesthetics and how it is an intrinsic part of our contemporary everyday. In addition, different art works and documentation will be on display, mediating stories of movement and migration in their own way. 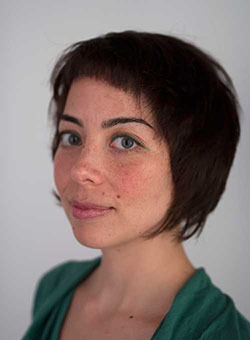 The evening will be moderated by Touch/Trace curator Christel Vesters.